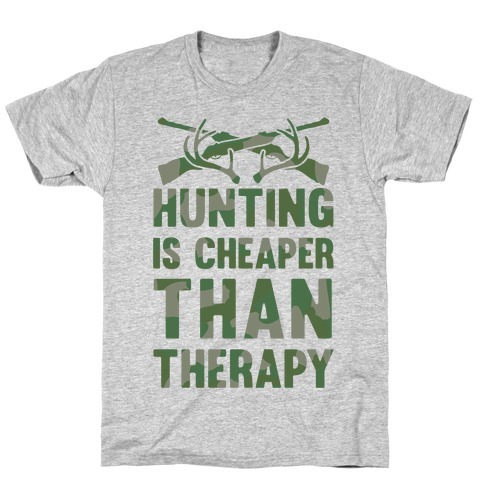 Browse our collection of 4 Therapy T-shirts, Pillows and more. Designed and printed in the USA. 100% Satisfaction Guaranteed. About this Design Show off your extensive and superior knowledge of the geography of the 'Merican landscape with this awesome pillow. You got Not Texas, also Not Texas, TURBO Not Texas, Aqua Texas, and The Chosen Land of Truth Justice and The American Way- Texas. Which by the way, makes up at least 700% of the US of A's total landmass, 100% of its freedom and contains the only 3 cities that ever mattered- Dallas, Austin, and Houston. 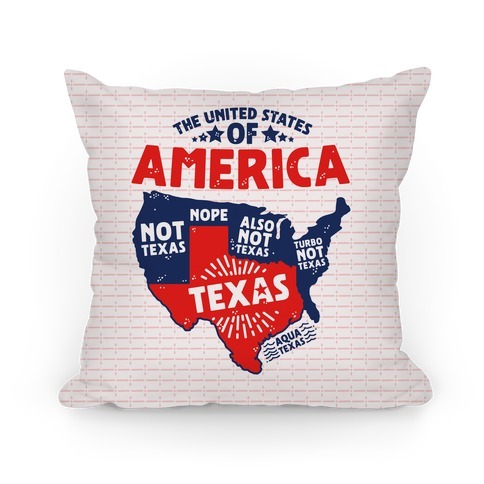 Show off your extensive and superior knowledge of the geography of the 'Merican landscape with this awesome pillow. You got Not Texas, also Not Texas, TURBO Not Texas, Aqua Texas, and The Chosen Land of Truth Justice and The American Way- Texas. Which by the way, makes up at least 700% of the US of A's total landmass, 100% of its freedom and contains the only 3 cities that ever mattered- Dallas, Austin, and Houston. About this Design If you turn to country music to sooth the pains of daily life, then this shirt is for you! Country music is perfect for expressing sadness after a divorce, the death of the family dog, or the breaking down of your truck. The emotional content of country music is deep and awesome and perfect for rednecks and hillbillies. Perfect for country music concerts and hanging out with friends! 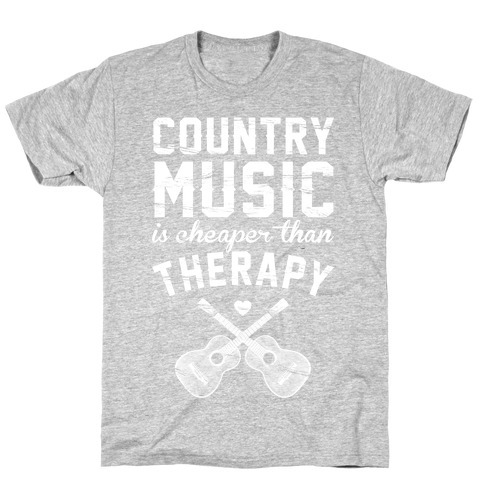 If you turn to country music to sooth the pains of daily life, then this shirt is for you! Country music is perfect for expressing sadness after a divorce, the death of the family dog, or the breaking down of your truck. The emotional content of country music is deep and awesome and perfect for rednecks and hillbillies. 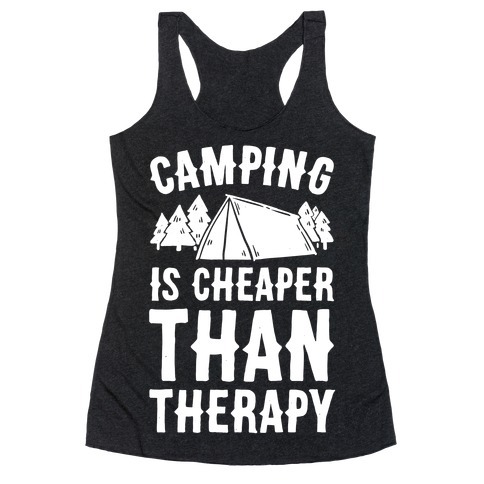 Perfect for country music concerts and hanging out with friends!